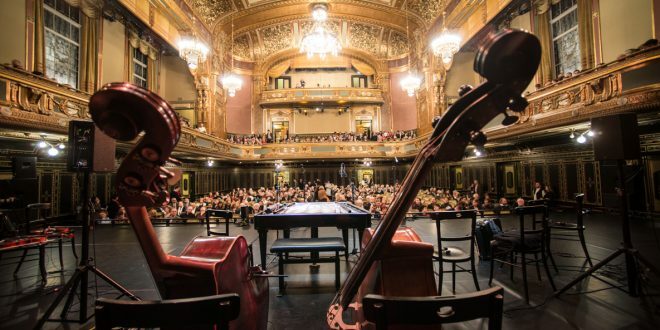 Check out the best Christmas Concerts in Budapest below during the Xmas season. Celebrate Christmas Eve in Budapest with festive Christmas Dinner Cruises on river Danube. A festive Budapest river cruise with 4-course served dinner and live Piano Music on the Budapest Christmas Dinner Cruise with Piano Music from 7.30pm to 10.30pm. Enjoy the wonderful river side attractions in Budapest late night, from 10pm, on a night Danube river cruise with 2 free drinks or with a nice dinner and drinks on the Late Night Danube River Cruise. 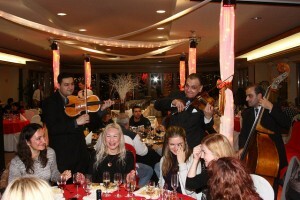 Award winner gypsy band performs on the Budapest Dinner Cruise with Gypsy Music from 7 pm. Buffet style dinner while admiring the night lights of Budapest. on the Budapest Christmas Dinner Cruise with Piano Music. Enjoy a 4-course dinner served at your very own table with a live Hungarian folk show on the A la Cate Dinner Cruise with live Folk show program. 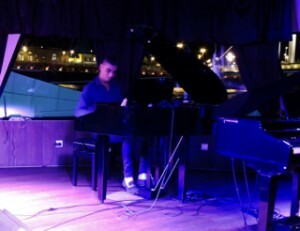 Live Salon Music on the romantic and candlelit A La Carte Cruise in Budapest on Dec 26 from 7pm to 9.30pm. 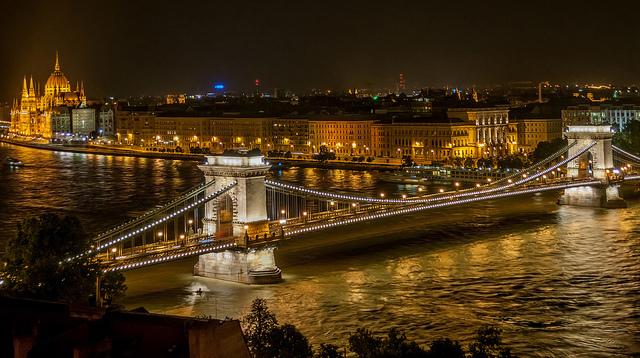 Enjoy the beautiful top attractions in Budapest from 10pm, on a night Danube river cruise with 2 free drinks or with a nice dinner and drinks on the Late Night Danube River Cruise. 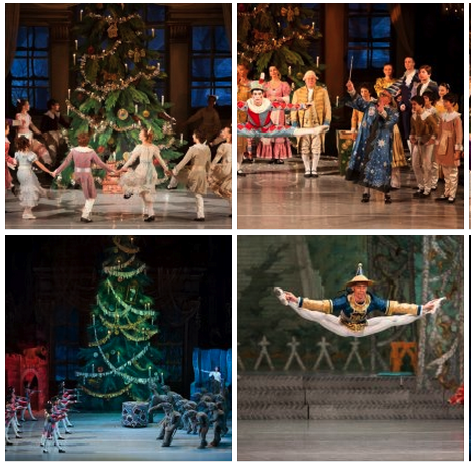 There is no Christmas in Budapest without Tchaikovsky’s Nutcracker. The dates of the Nutcracker Ballet in Erkel Theatre are already confirmed for 2018.